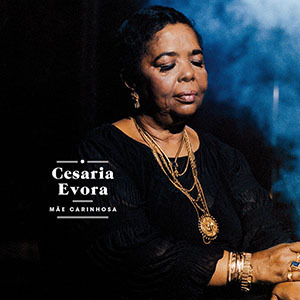 Cesária Évora was that kind of singer you would have liked to represent your country as a music ambassador. Her feeling to express the profound, pure, tropical and African sound is incomparable. Her voice is a unique treasure for the world; it uniquely combines many qualities and characteristics from other musical sounds like her bass sound, tone color and pitch. Listening to another of her productions is a gift we wait for with excitement. Some time after her death, the label Lusafrica France brings us Mãe Carinhosa (Affectionate Mother), a thirteen-song album where the singer of Cape Verdean music gives us her profound voice full of feeling and rhythm. Her music is as wonderful and incredible as her life was; Cesária grew up in an orphanage, in São Vicente, one of the Cape Verdean islands (west coast of Africa). She was born to sing, her soul felt the call to sing and she followed her feelings. Her career began when she decided to sing in small local bars for undemanding listeners: the sailors. Time passed and Cesária Évora would leave that little town to live in Lisbon. From that moment on, her story changed in a remarkable way. Everybody realized her talent and her voice never stopped interpreting the music of the world. Thinking about Évora’s passing gives me a lump in my throat, but there is no other way to pay tribute to this woman than by writing some heartfelt words about this posthumous release. With Mãe Carinhosa we have the opportunity to travel through World Music. This album has a little bit of different cultures from around the globe; “Tchon de Franca” is very connected to the Garifuna sound played in tropical Central America, “Dos Palavras” is the typical syncopated chachachá, “Essencia d’Vida” is very close to the rhythms of the soft vallenato people listen to in Colombia, and “Cmê Catchôrr” could be a catchy merengue in any party or carnival. 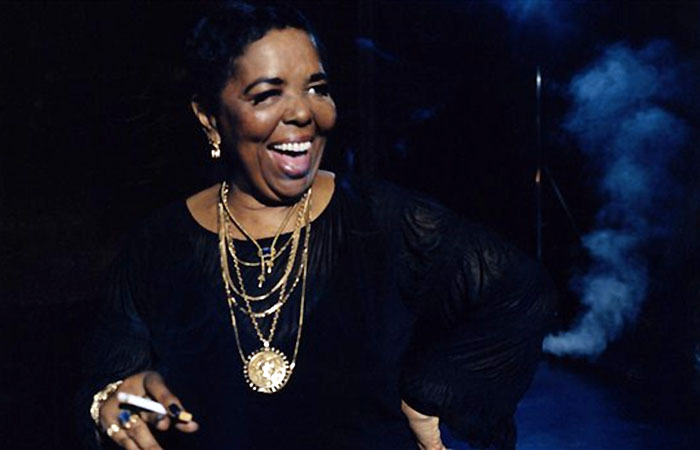 Mãe Carinhosa becomes another diamond Cesaria Evora left us before she died. This album and her complete discography is an honest and lovely piece of work for World Music. Tracks: 1. Sentimento, 2. Tchon de Franca, 3. Mãe Carinhosa, 4. Dor di Sodade, 5. Talvez, 6. Dos Palavras, 7. Essencia d’Vida, 8. Quem Tem Odio, 9. Caboverdiano d’Angola, 10. Emigue Ingrote, 11. Esperança, 12. Cmê Catchôrr, 13. Nos Cabo Verde. 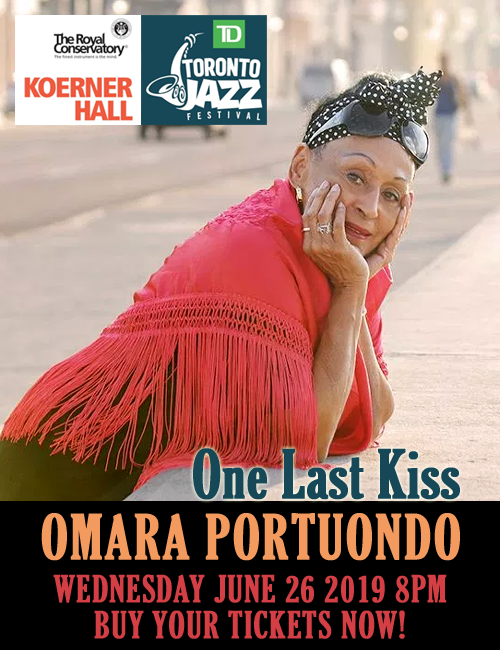 Personnel: Cesária Évora: voice; Zeca: guitar; Victor Valencia: Conga; Andres Gomez: piano; Fernando DeMarco: Timbales; Harlinson Lozano: Clarinet; Luis Alfredo Sandoval: Double bass; Kau Paris: Drums. Oscar graduated in journalism and education in Colombia, and completed a postgraduate program in Creative Writing in Canada. He works as an English teacher, translator and freelance writer in Bogotá. Oscar is a music collector, explorer and promoter of World Music and Jazz.